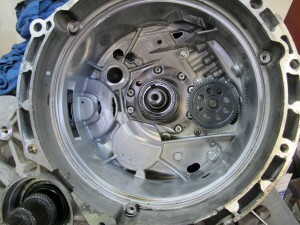 We are more frequently seeing lazy Evo X gear shifts and clutch pack judder symptoms. 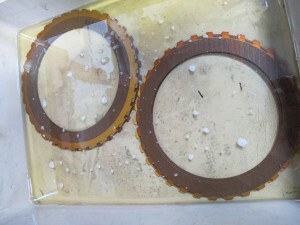 A simple SST oil and filter can sometimes vastly improve this but not in all cases. Unfortunately it can come down to the clutch packs being worn to excess. 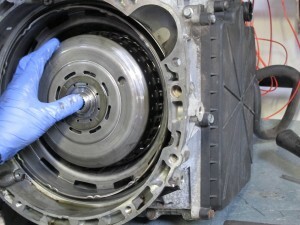 Here is a job we did recently using the 500 BHP SSP up rated clutch packs. 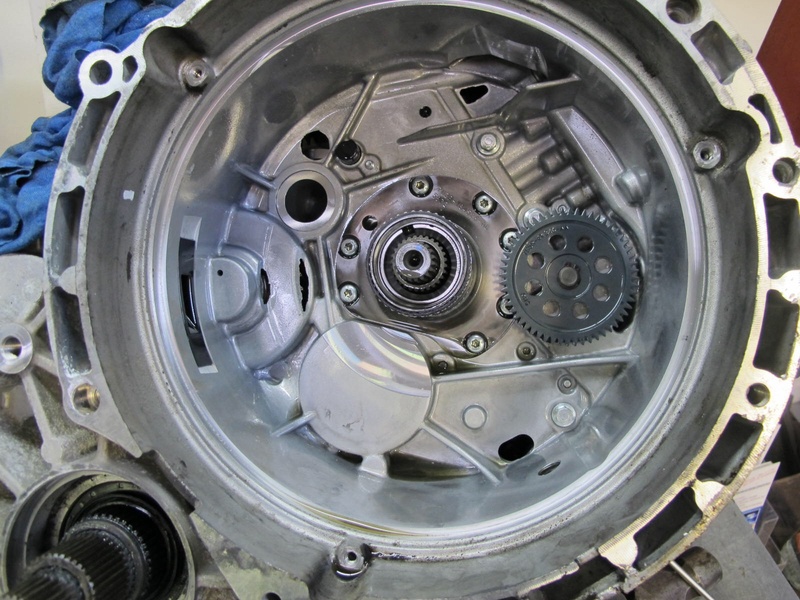 New and improved 500 HP rated clutch packs are now available for the EVO X. Steels are required in order to function properly with these new upgraded disks. To obtain and maintain this power level other considerations, such as the SSP oil cooler kit, along with the SSP Pro Gold fluid, should be also considered if going for the big power figures. SSP has been producing aftermarket parts for the SST transmissoin for nearly a year now. There have been many hurdles along the way. 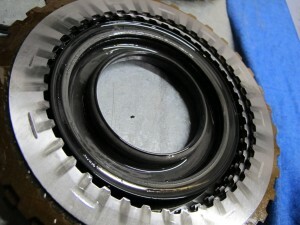 The SST transmission has been plagued with an internal clutch basket sealing problem. 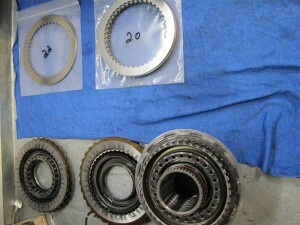 The oem seals are prone to leak under high temps, and begin loosing pressure between shifts. This problem leads to clutch unclamping and miss shift issues. SSP has solved some of these issues with the developement of our high temp. 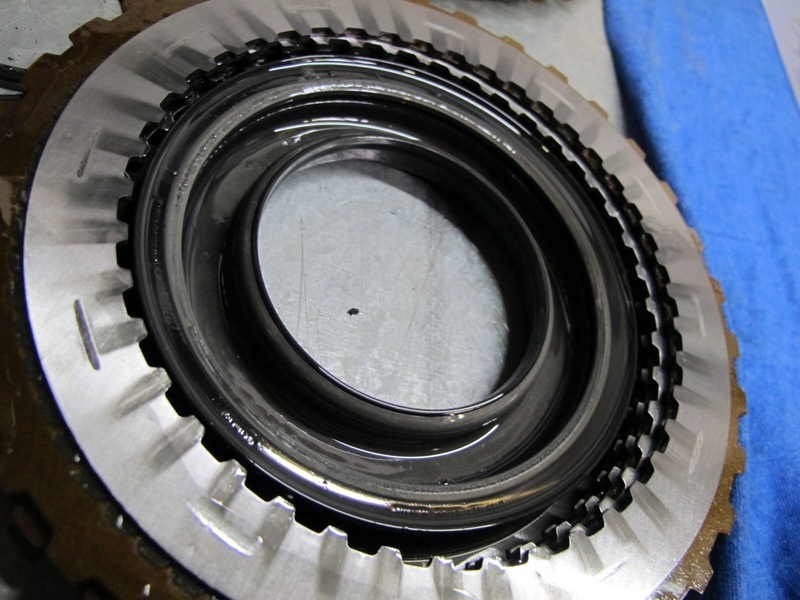 VITON seals. SSP has replicated the oem pistons A, and B, which uses a heavier gauge material in conjunction with a high quality VITON seal. 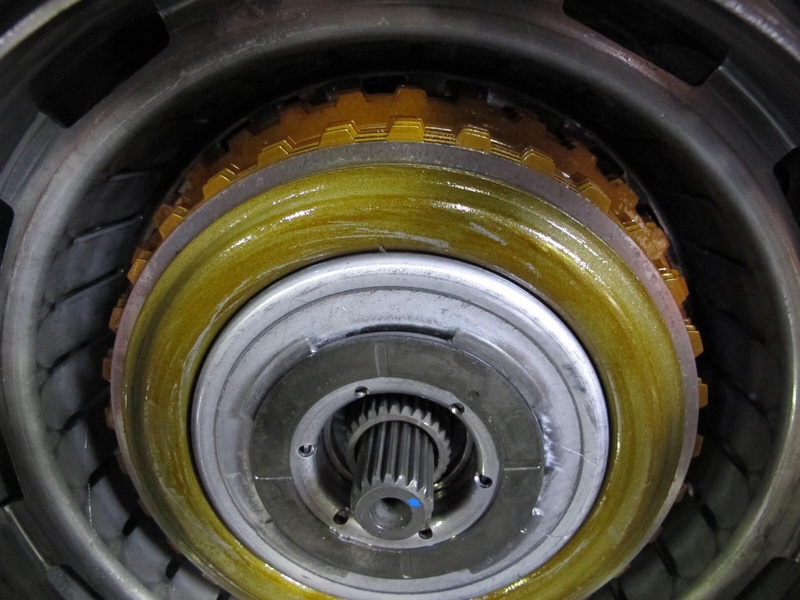 This will insure the proper seal under even the most sever loads and driving conditions.